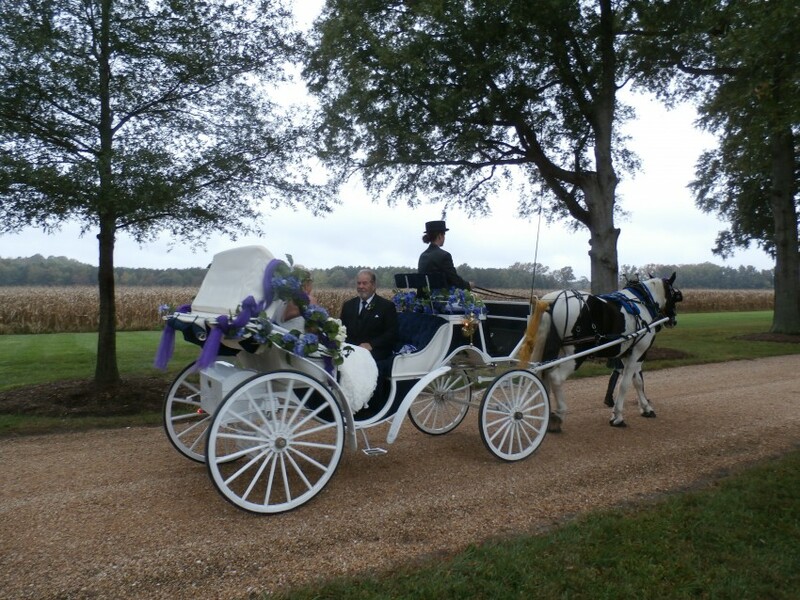 Horse drawn carriages for weddings, birthdays, parties and all occasions! 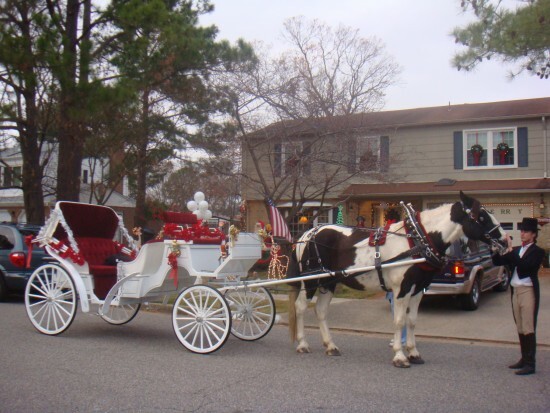 We have eight different fine carriages to choose from and five Magnificent Draft horses. 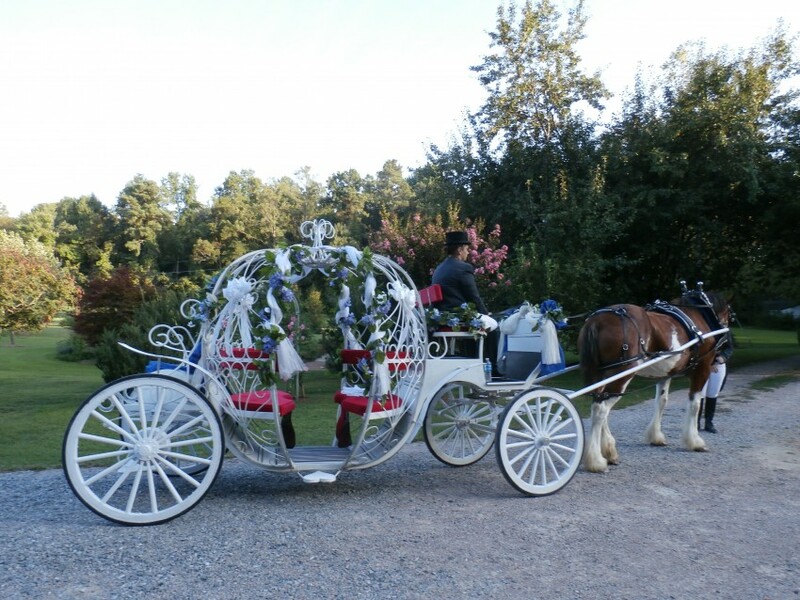 The authentic Cinderella Pumpkin carriage is available to make your dreams come true! 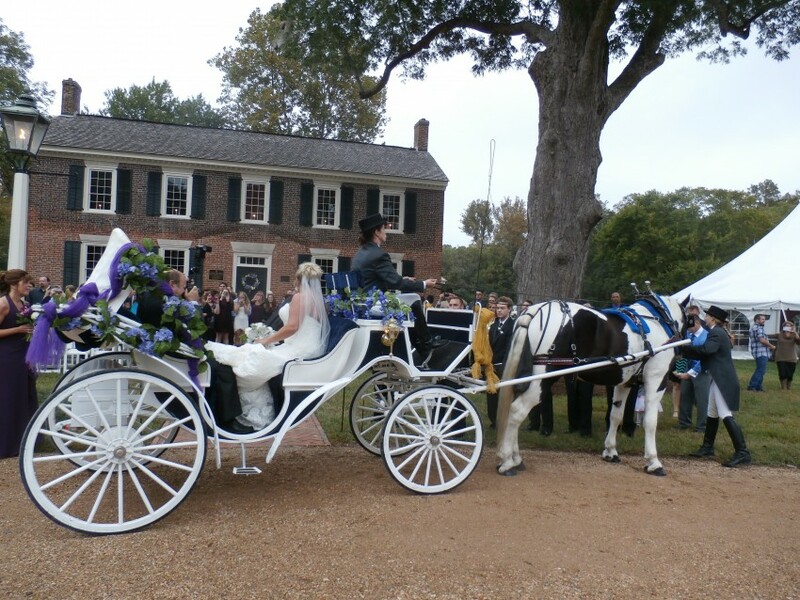 We also provide the beautiful butterfly release to enhance any event or occasion! 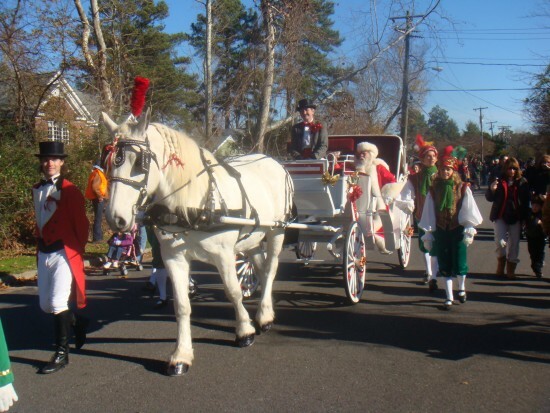 Be the first to review Smithfield Horse & Carriage, Ltd.